An easy to implement cost saving tool with immediate result. TrackMyTkt identified around INR 12.50 lakhs worth of potential savings with a realized average saving of ₹2,024 per booking. 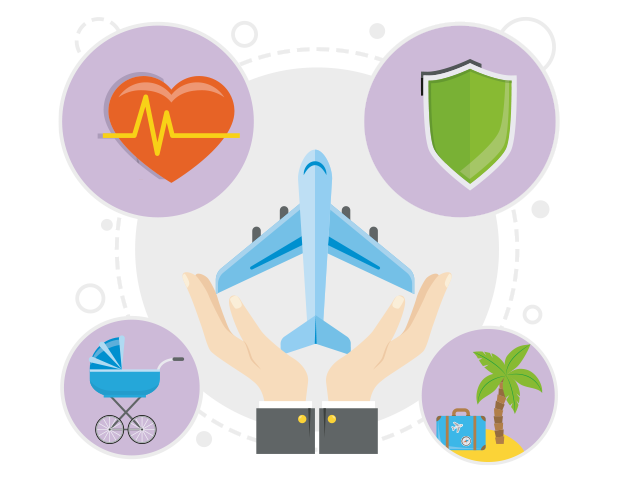 TrackMyTkt price tracking technology has scored big savings on corporate travel and reduced the organization's overall airfare spends. A new Idea in the travel industry to save the flight booking costs. The use of TrackMyTkt has reshaped the way people within the program perceive fluctuations in airfare pricing.